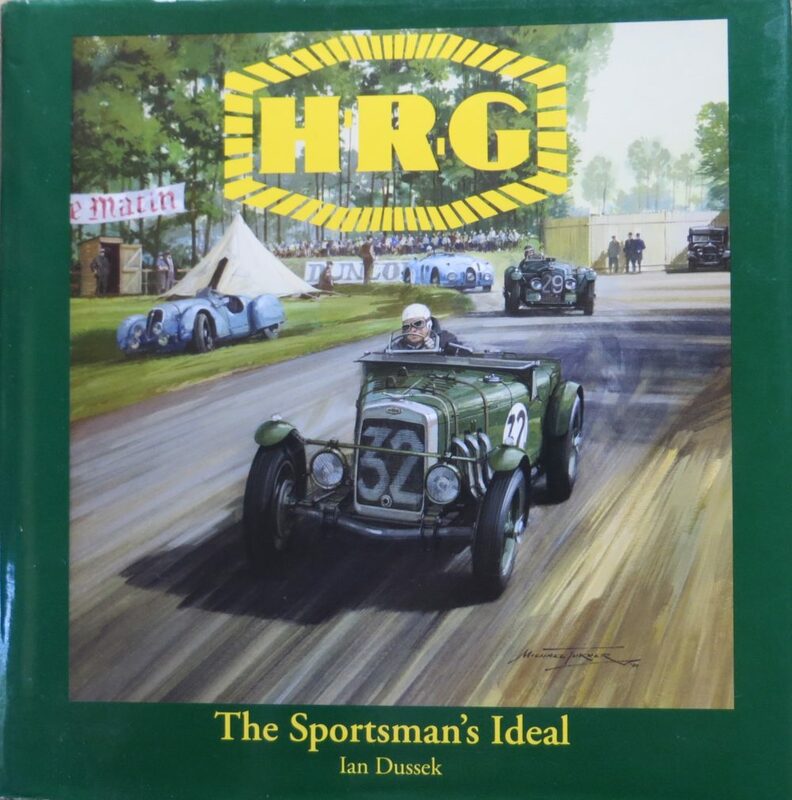 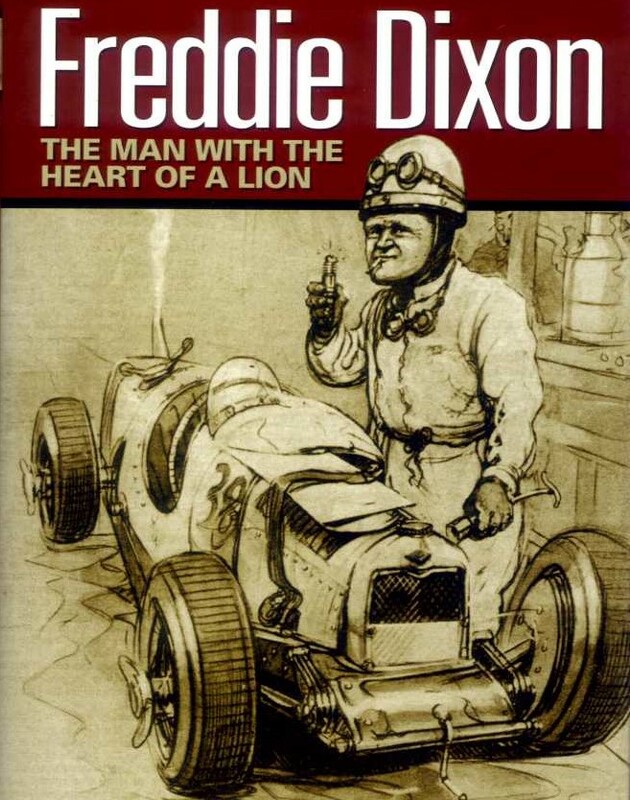 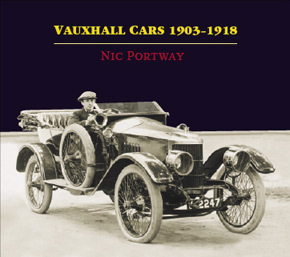 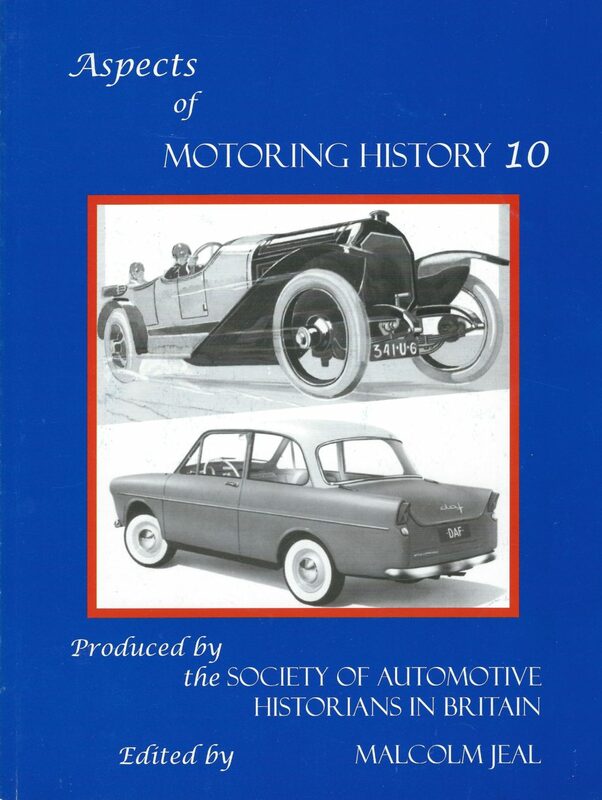 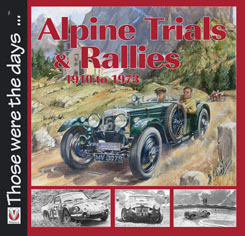 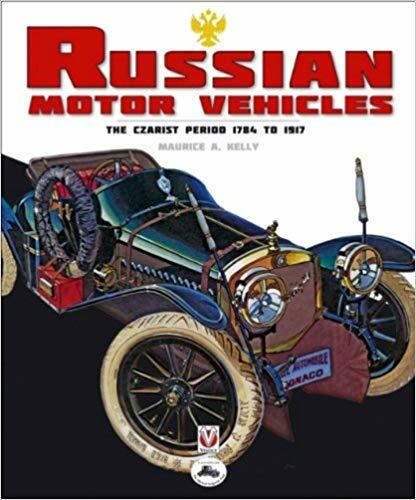 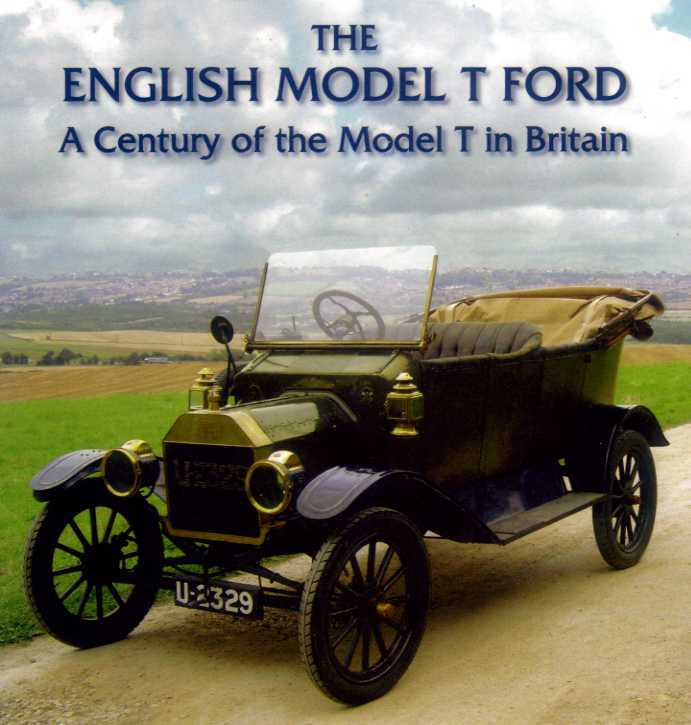 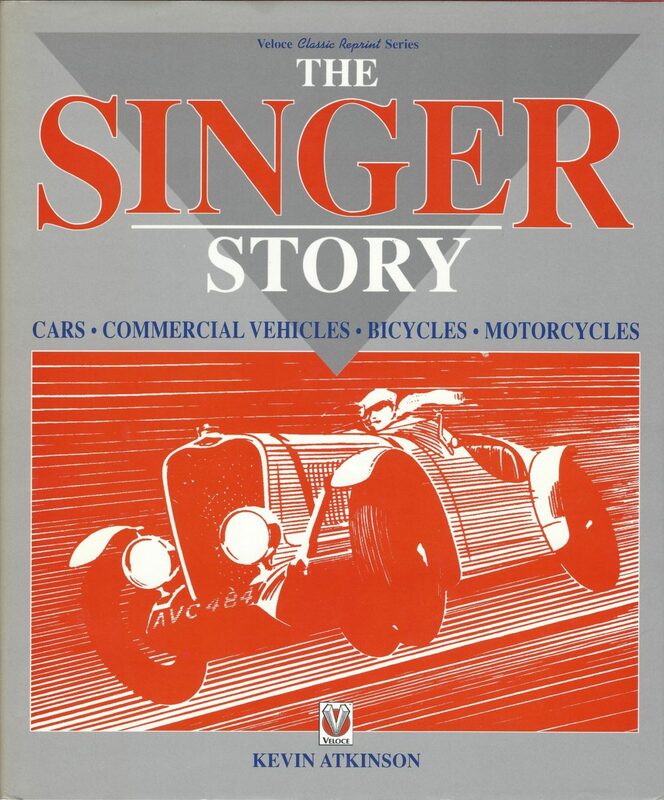 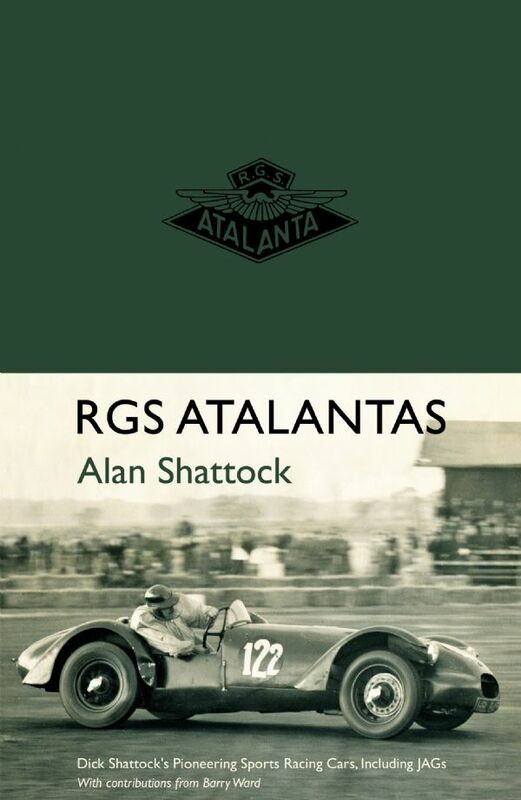 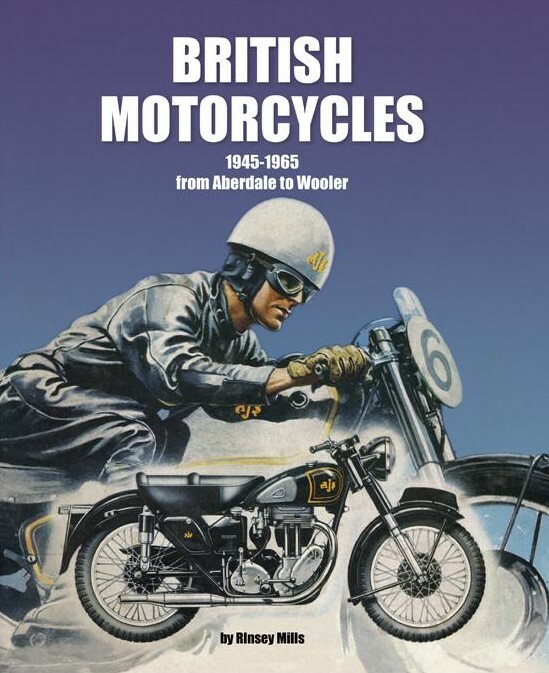 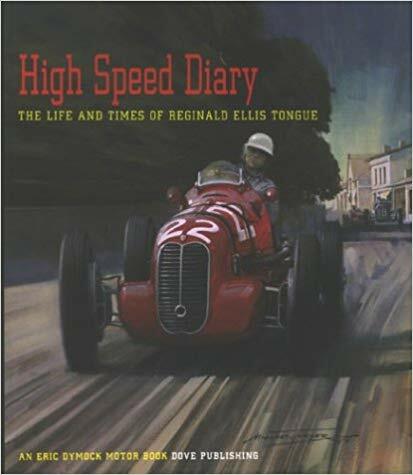 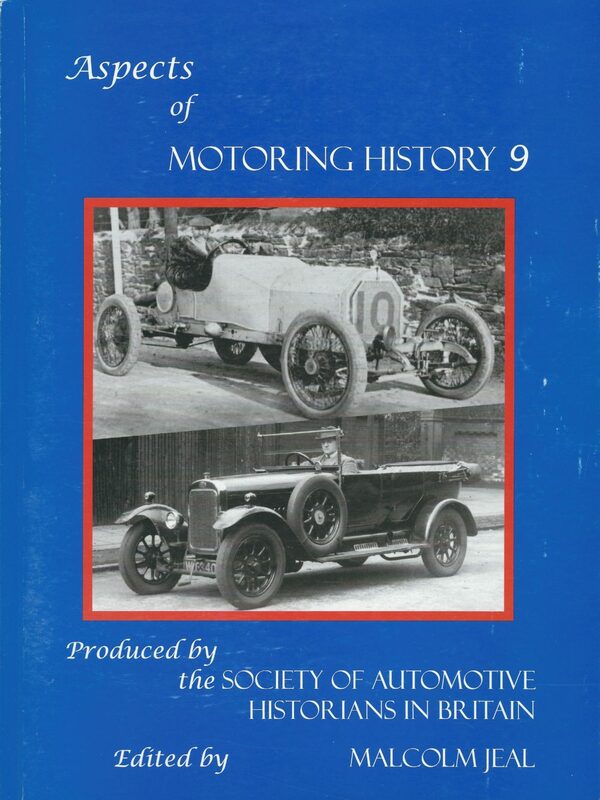 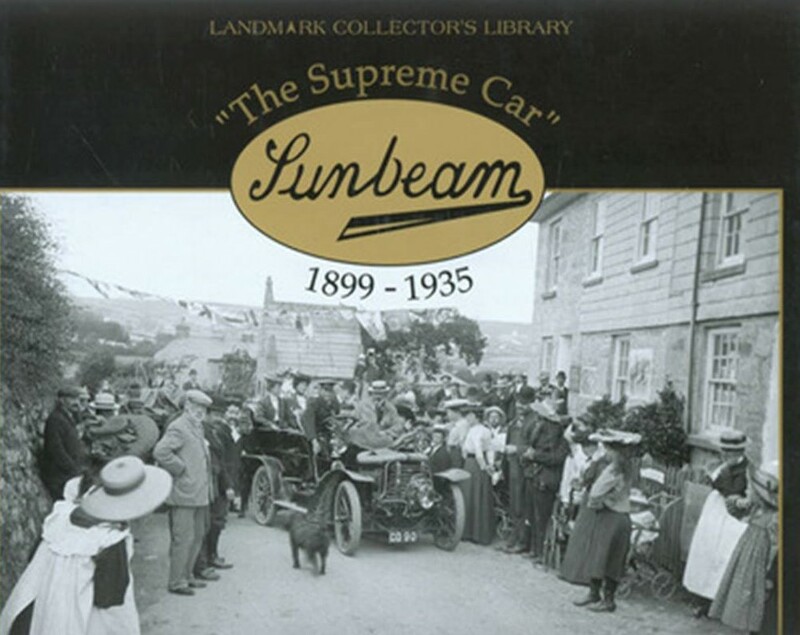 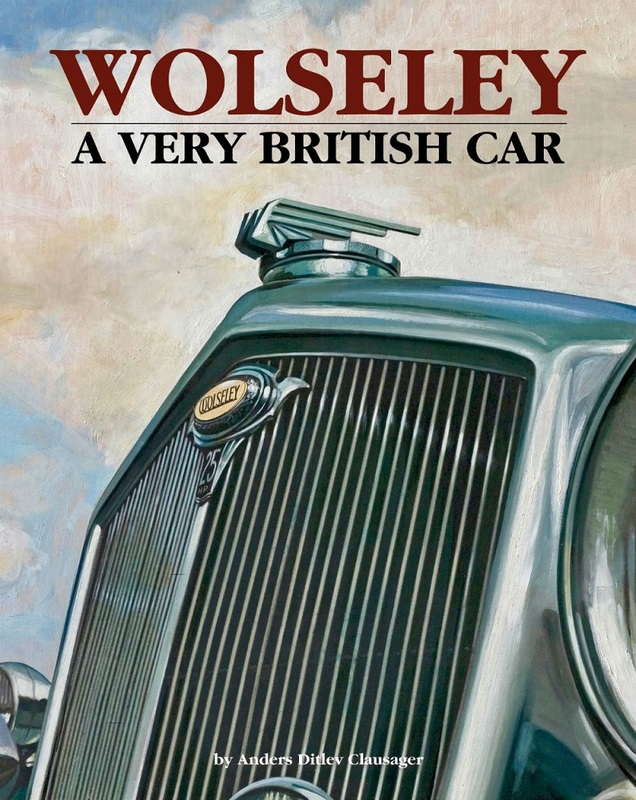 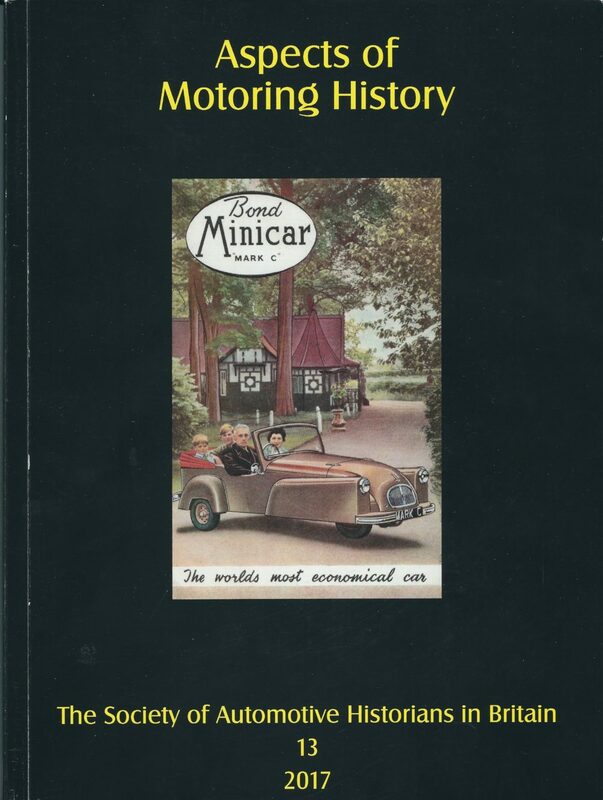 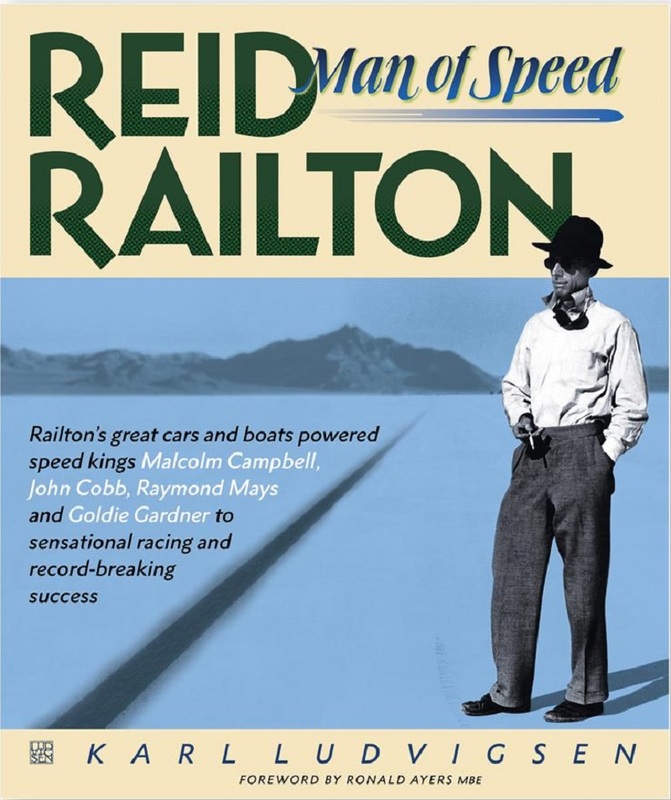 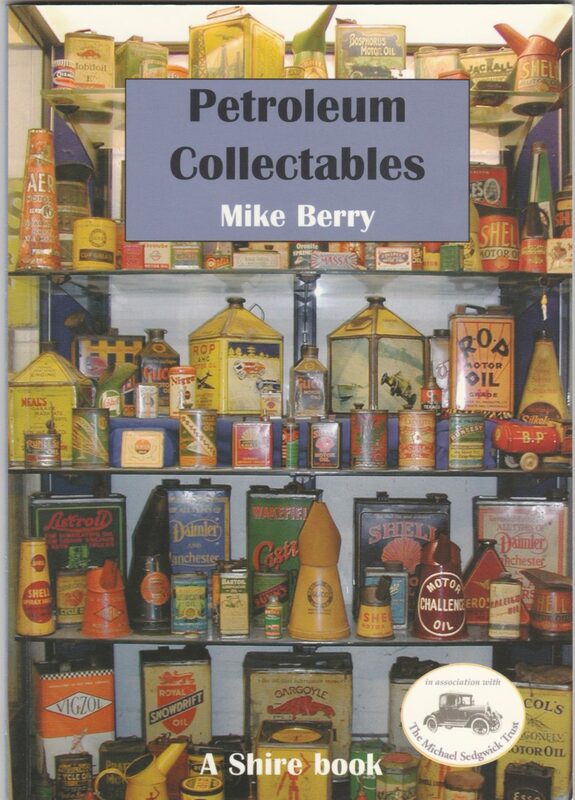 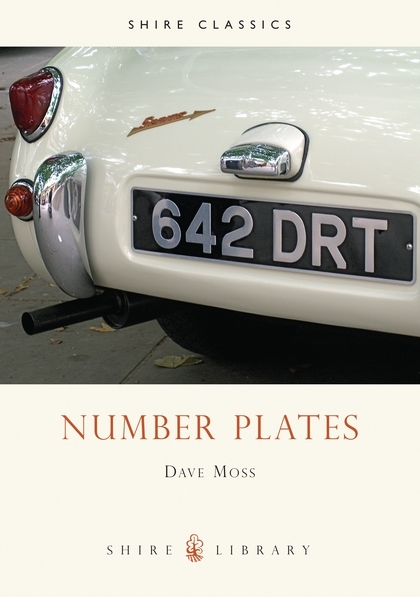 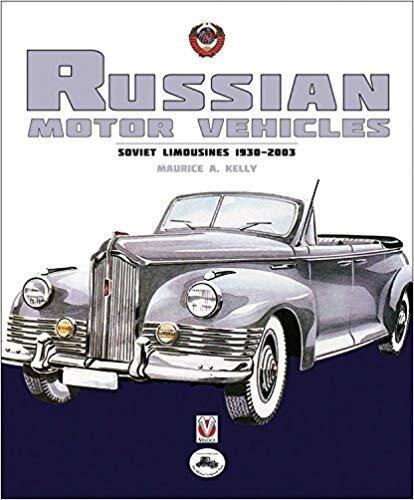 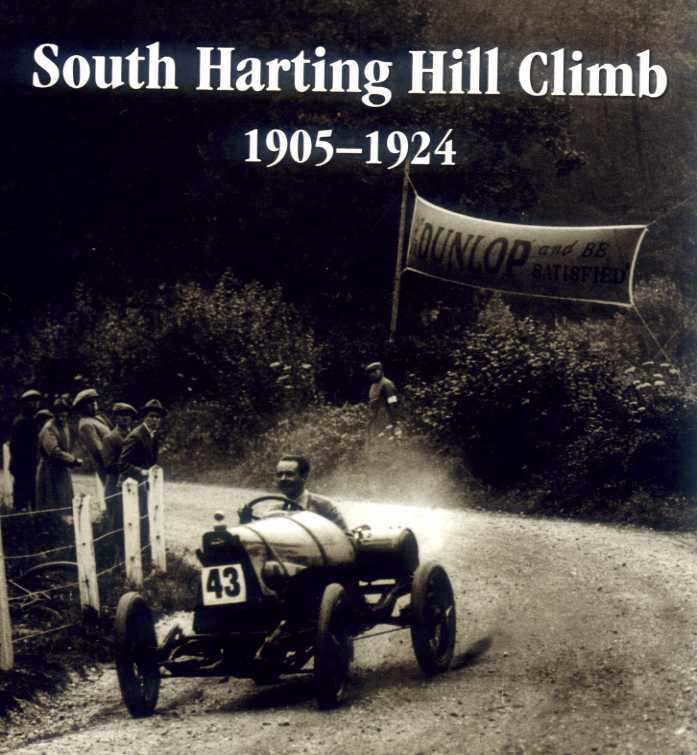 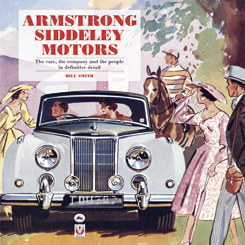 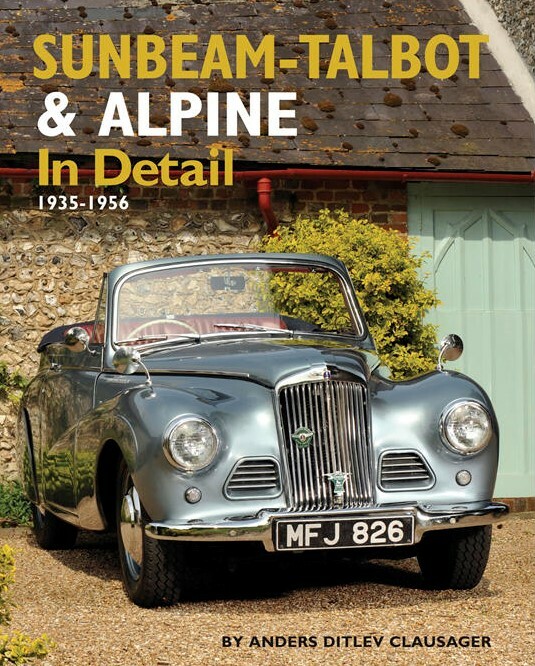 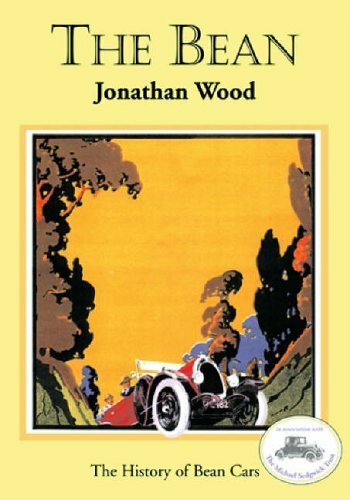 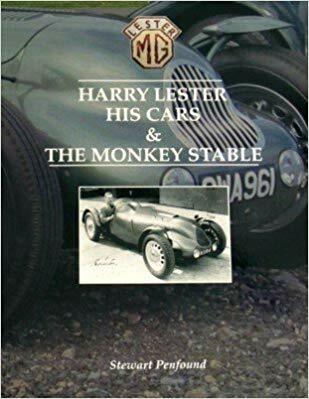 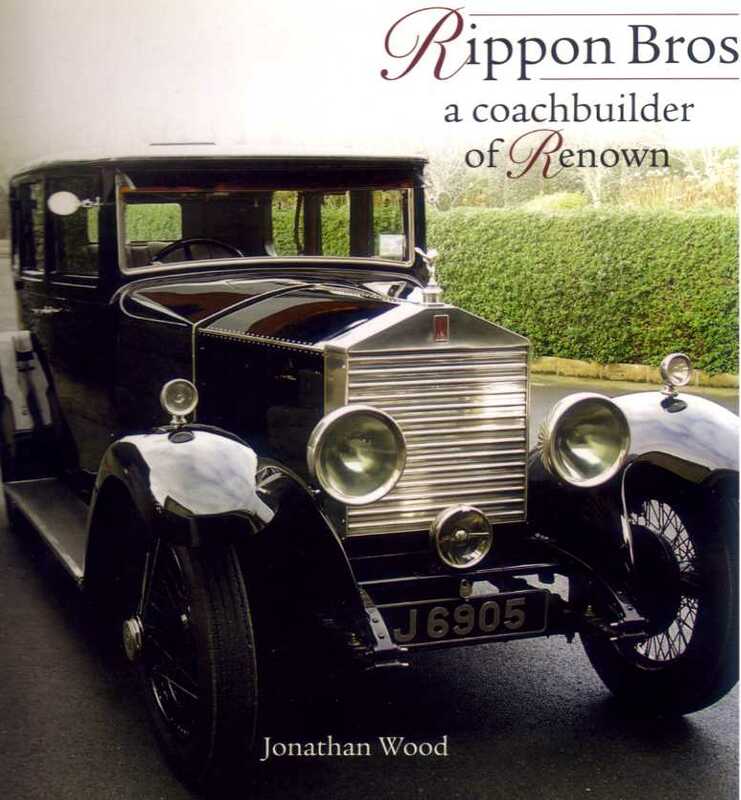 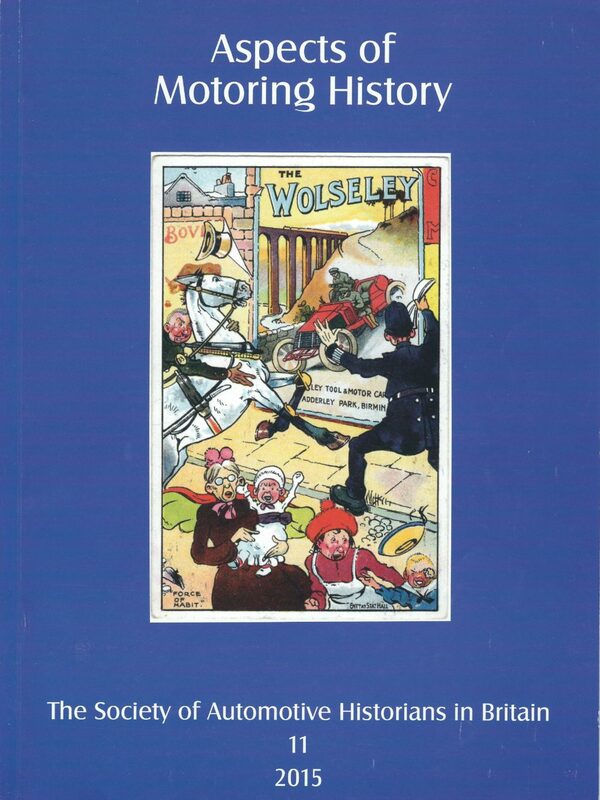 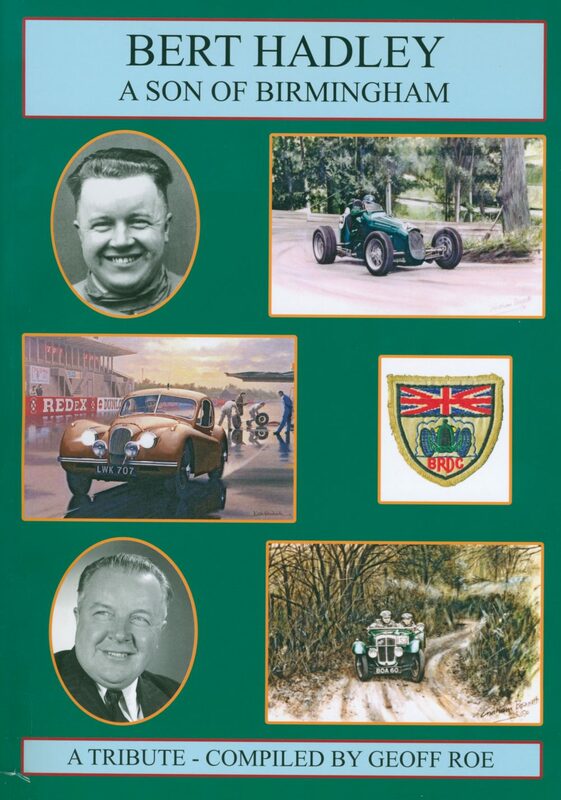 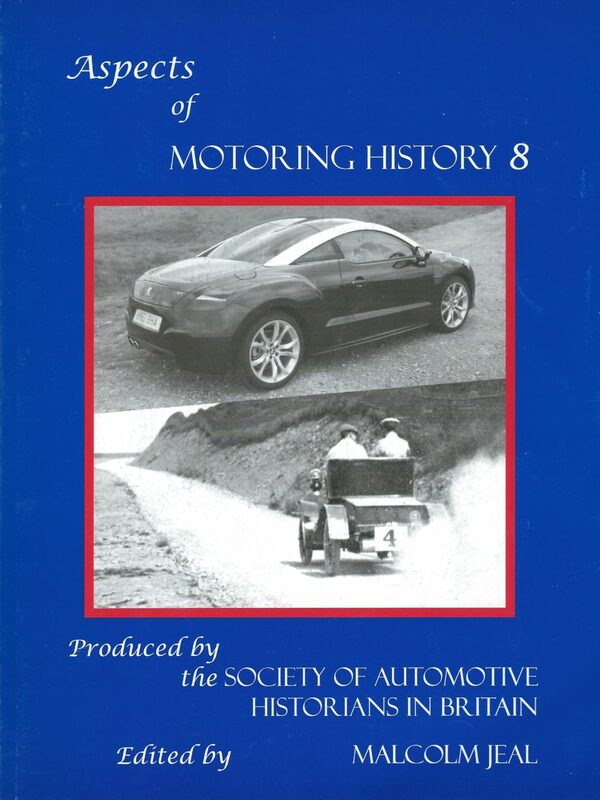 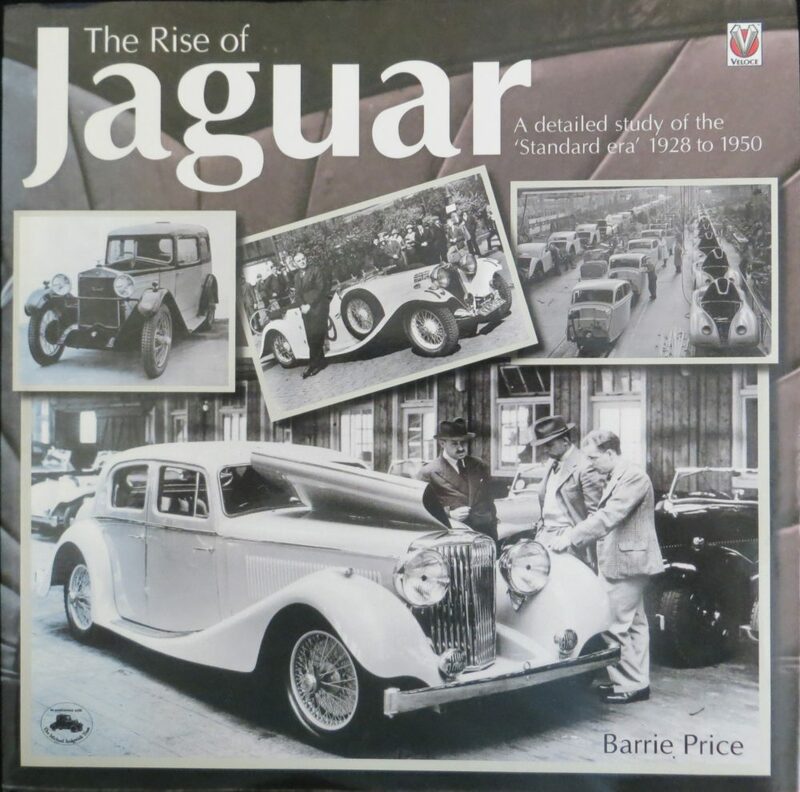 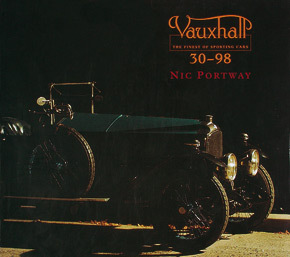 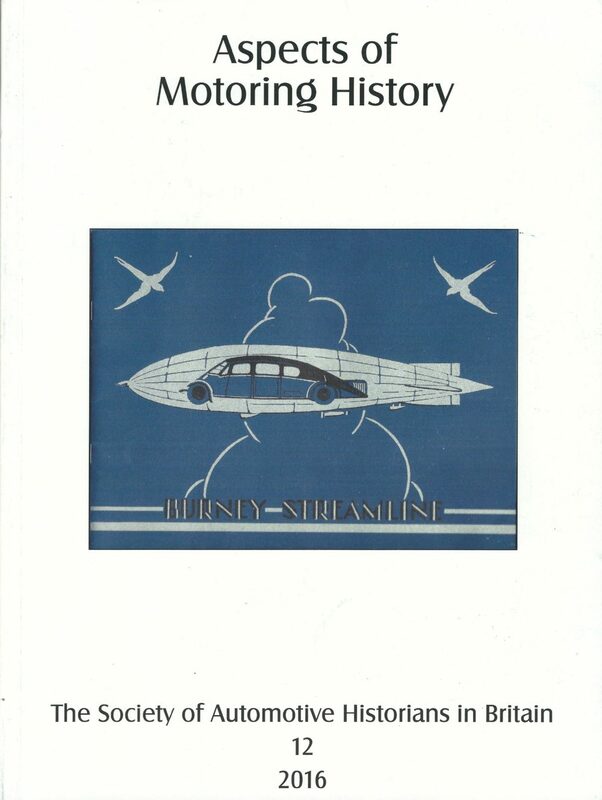 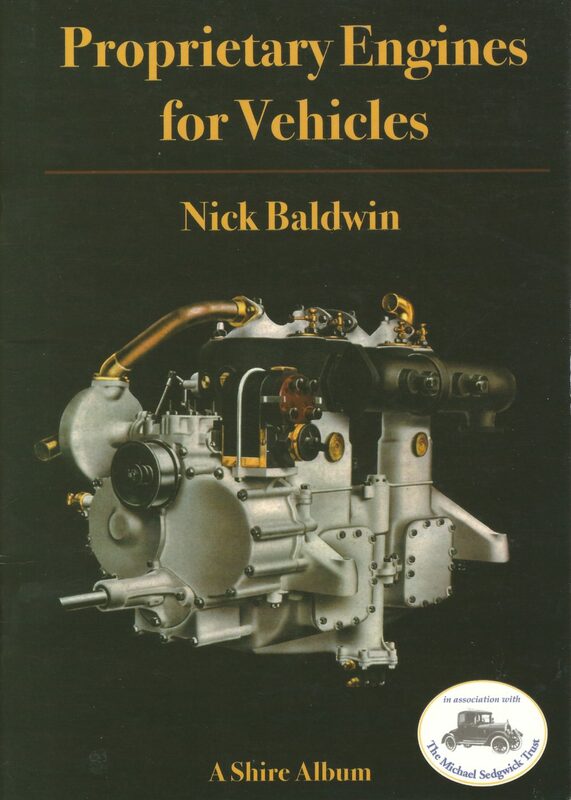 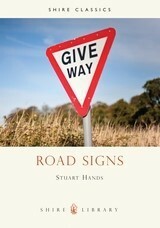 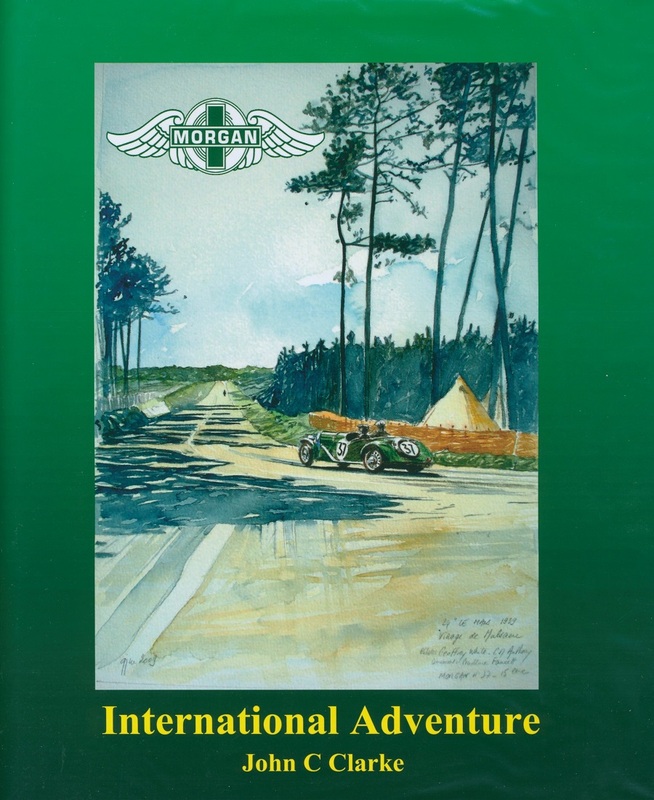 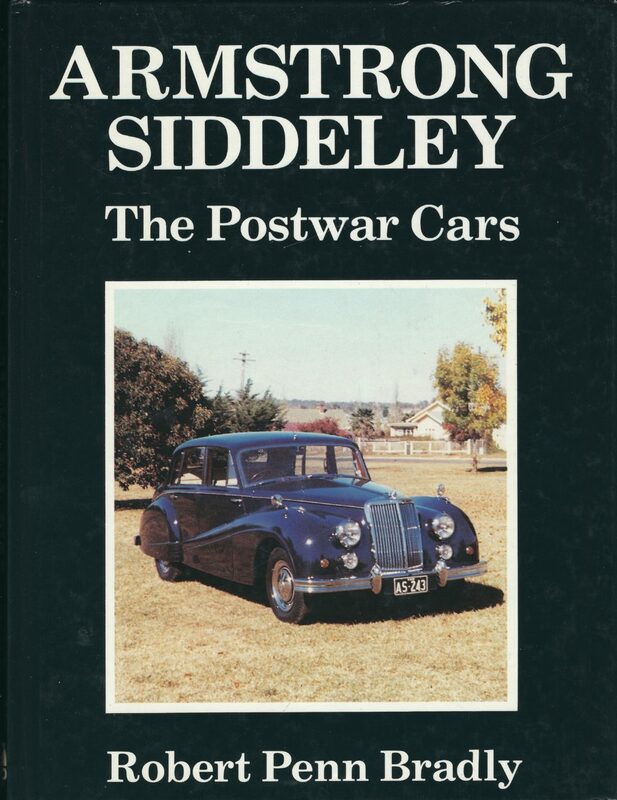 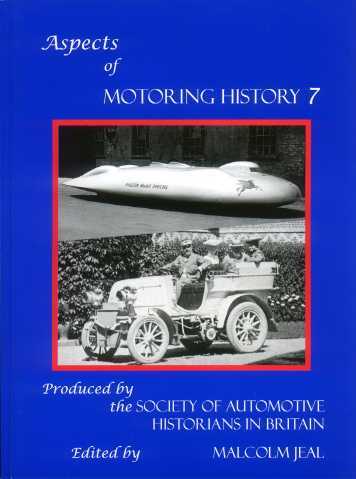 This work records the full history of the British motor industry from 1896, when the first British-built vehicle was produced in series for sale to the public until its centenary. 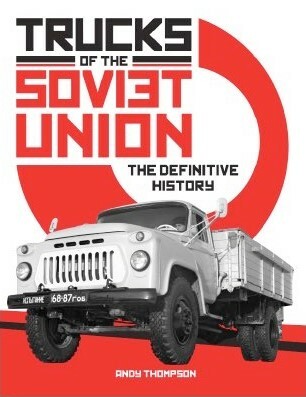 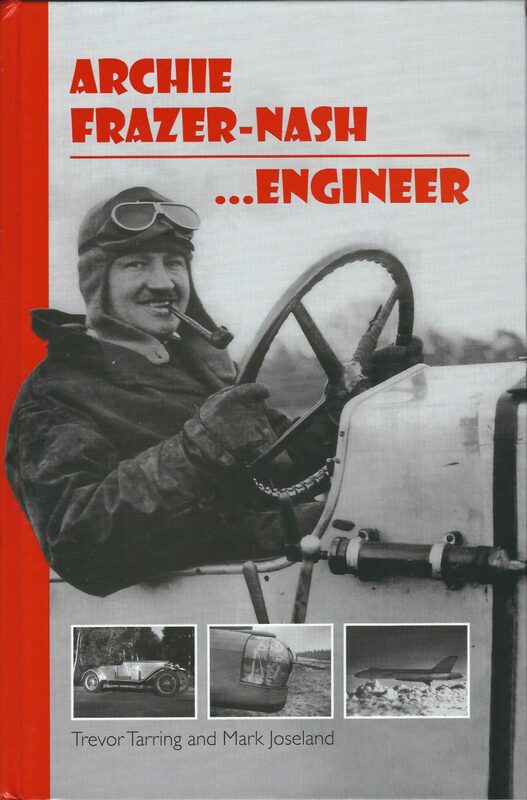 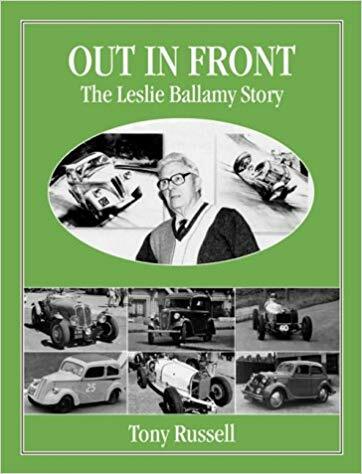 It examines closely the technical, social and economic aspects, and includes a number of first-hand interviews with men and women who were personally involved at the time. 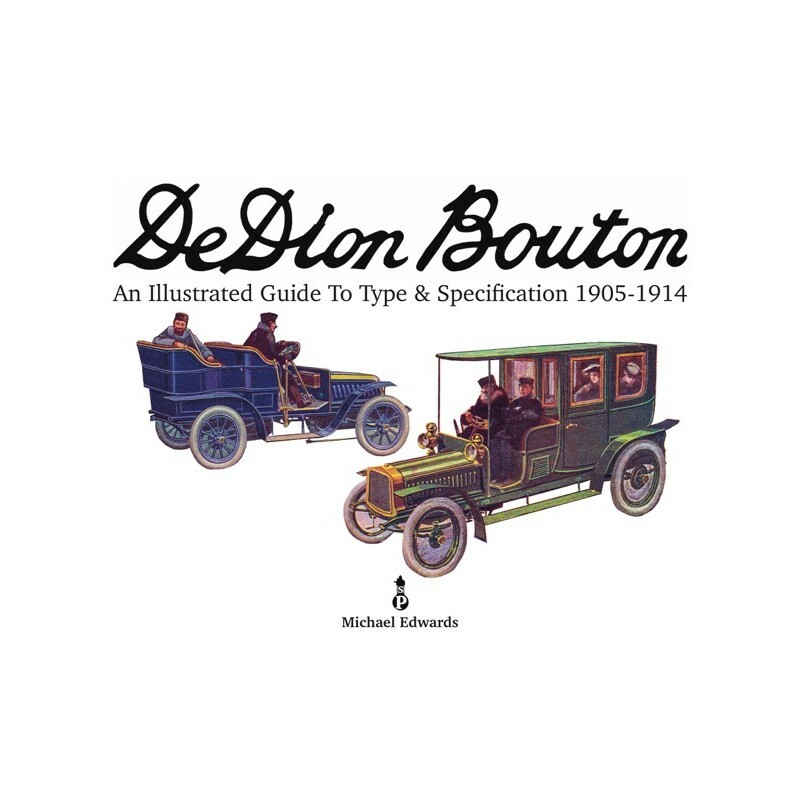 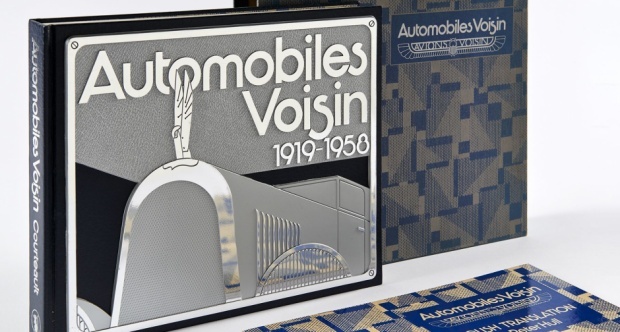 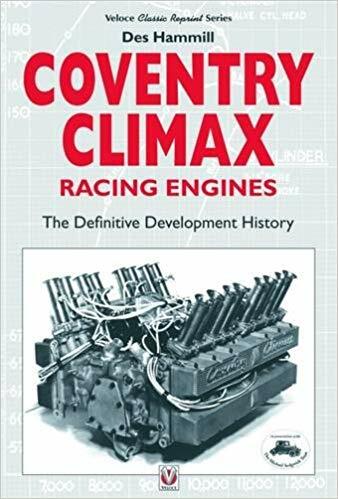 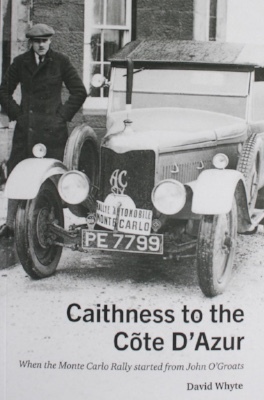 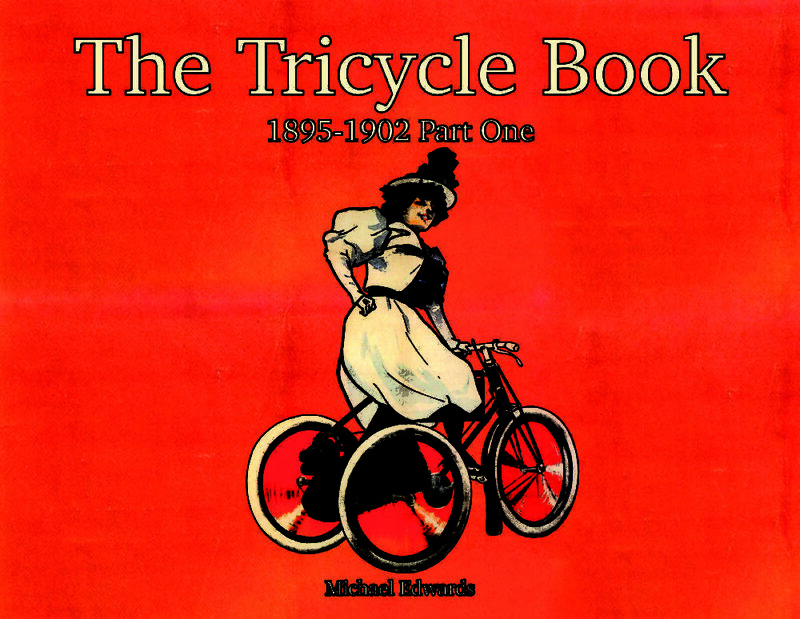 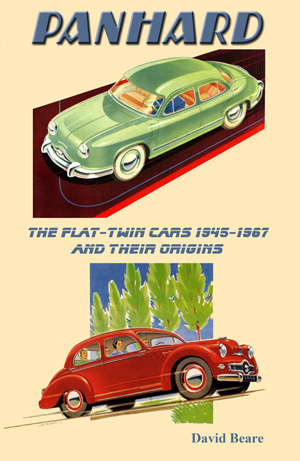 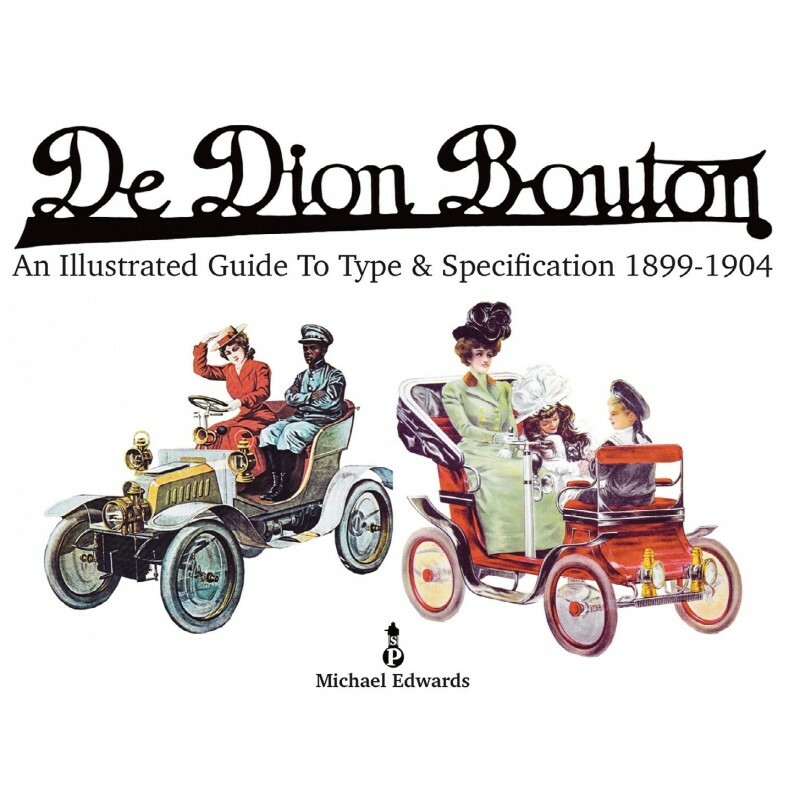 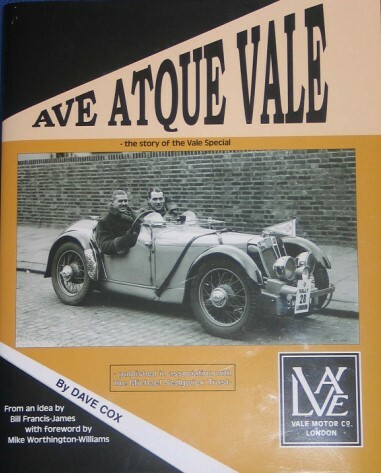 The book chronicles the graduation from the first French designed Bollee three-wheelers produced at Coventry's Motor Mills in 1896, through to today's high-volume cars manufactured by robots. 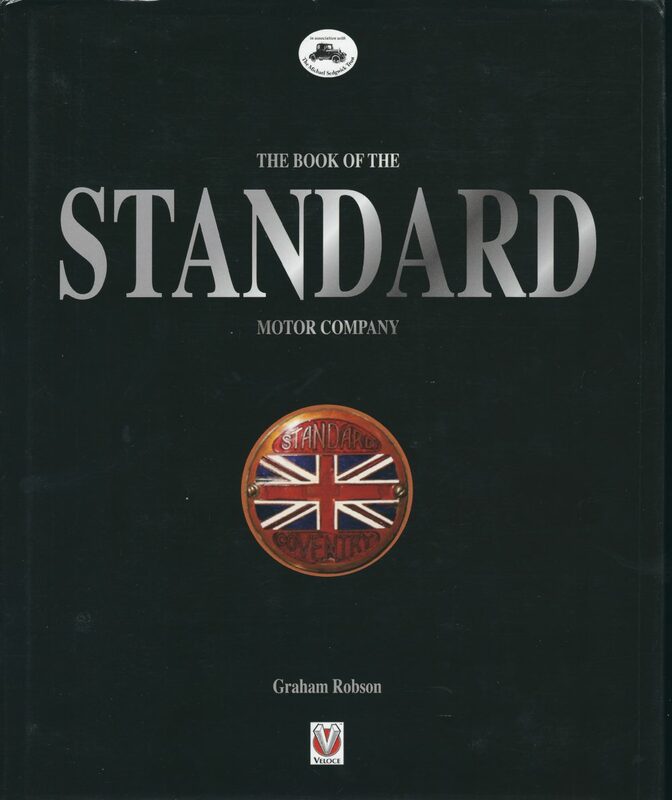 It also charts the technical contribution to manufacturing and the role of computers in areas like product planning, design, engineering, material control and purchasing.